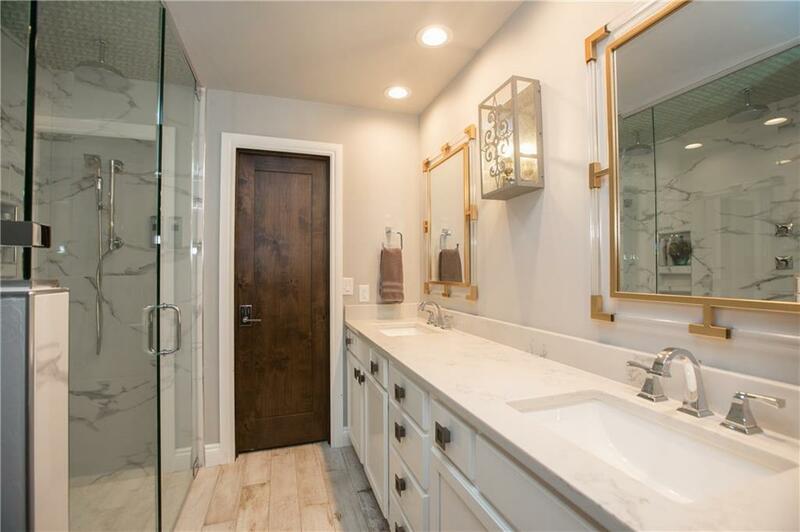 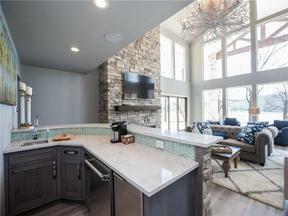 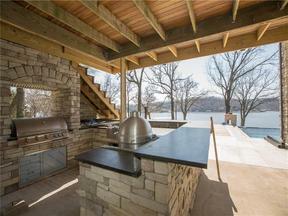 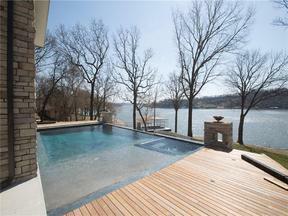 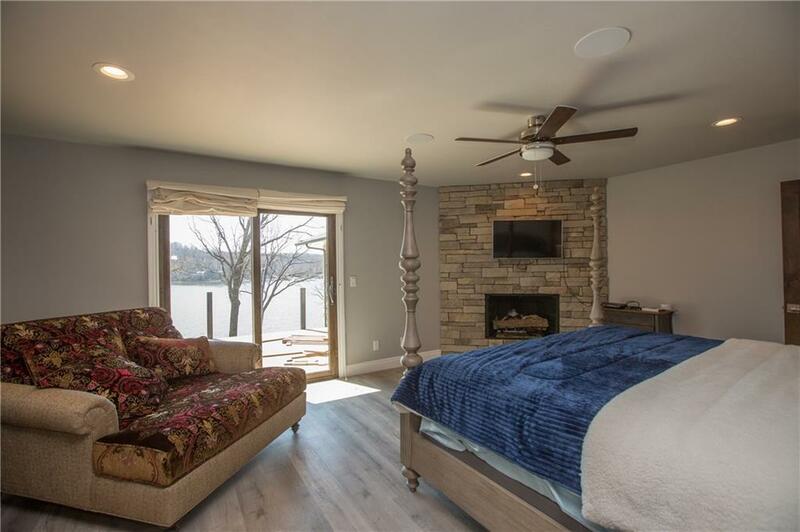 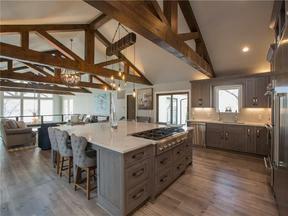 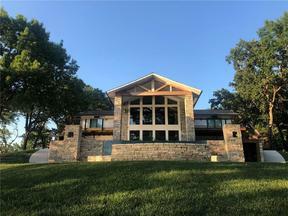 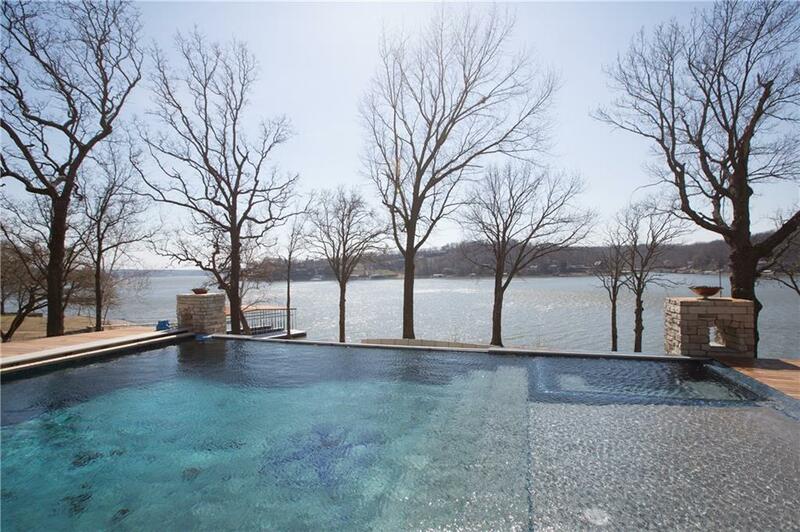 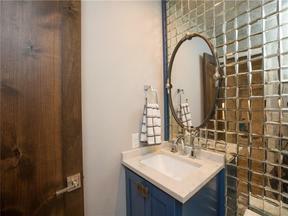 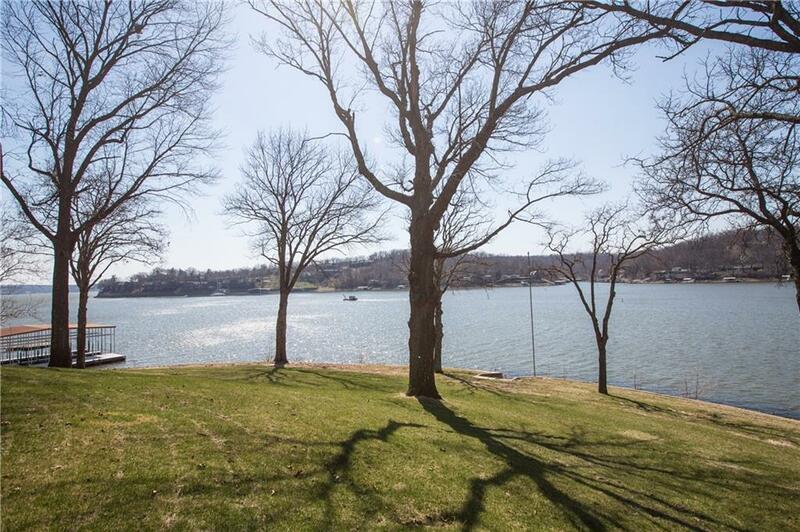 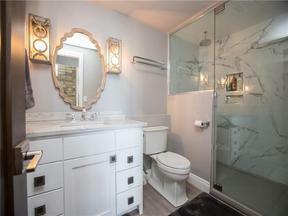 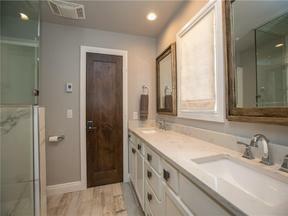 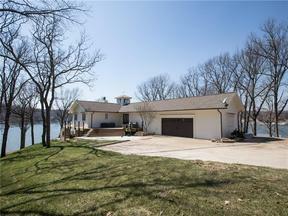 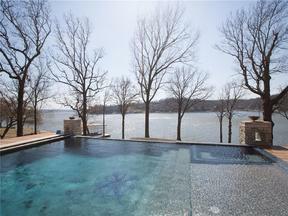 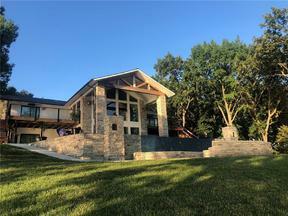 Completely Remodeled and Turn Key Home on the water in The Cove! 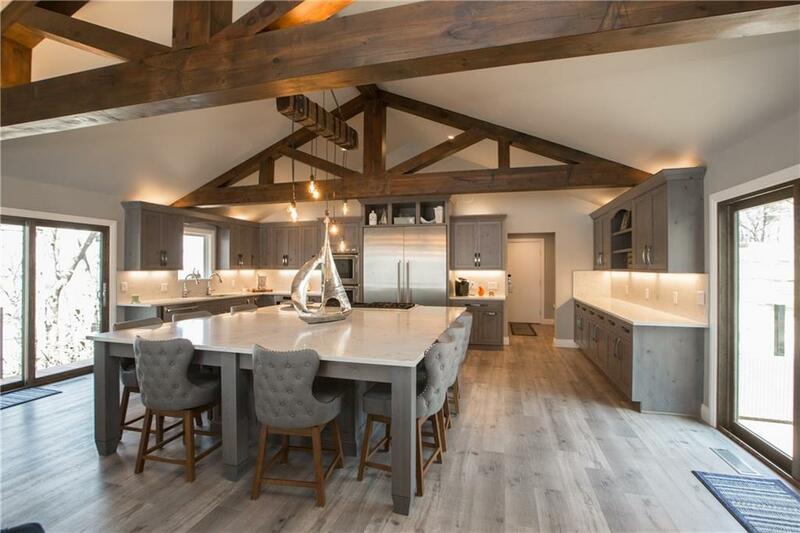 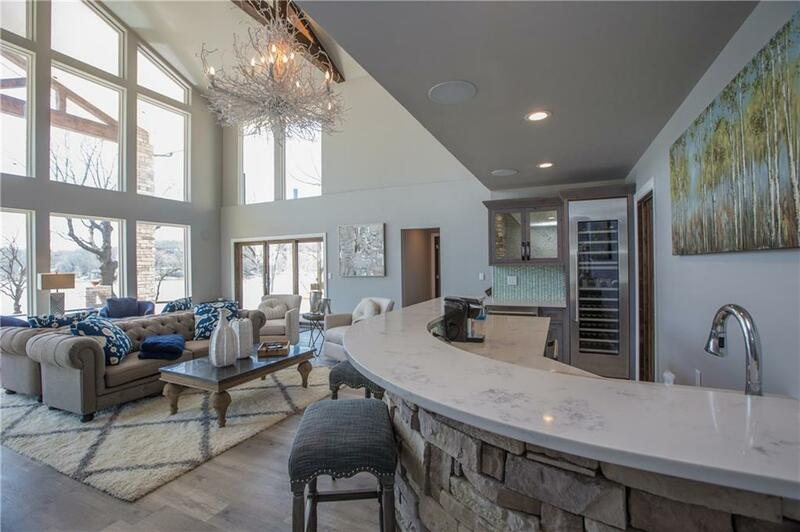 This smart house is an entertainers dream. 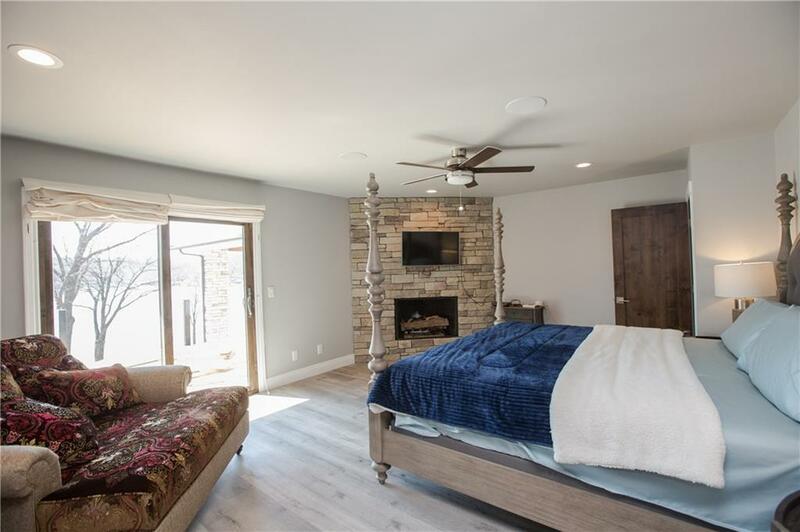 Equipped with automated LED lighting, electronically controlled showers, and iPhone controlled sound system, lighting, infinity pool, hot tub and fire pit. 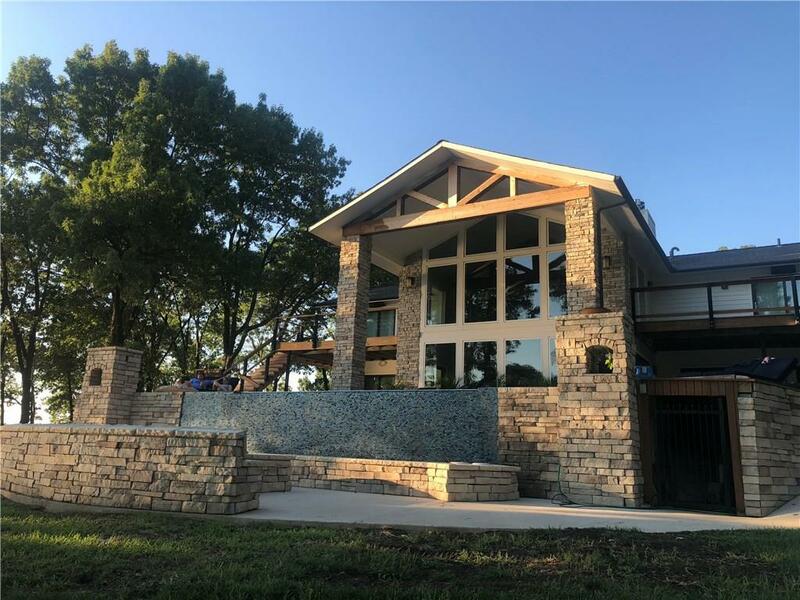 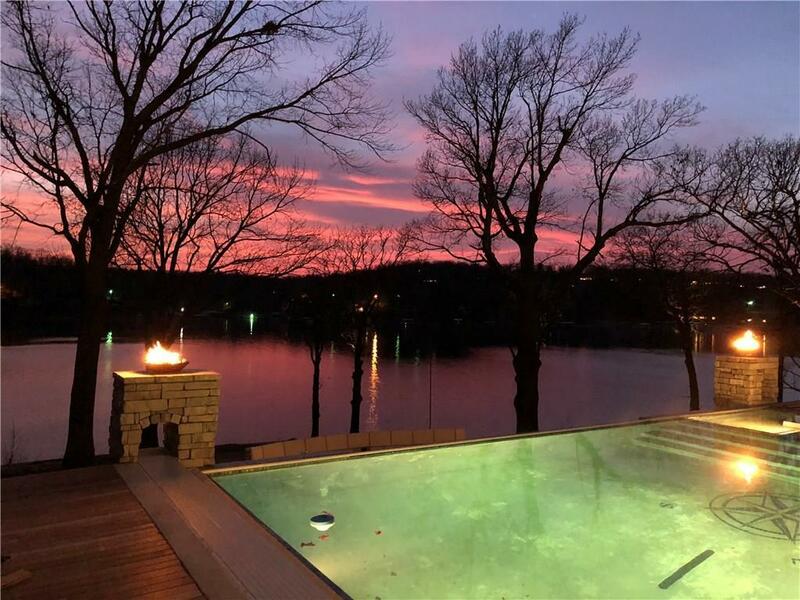 Outdoor space has covered outdoor kitchen with propane grill, egg smoker, bar sink and seating for 8+ people, heated infinity pool w/automatic cover, upstairs balcony, fire pit with built in seating. 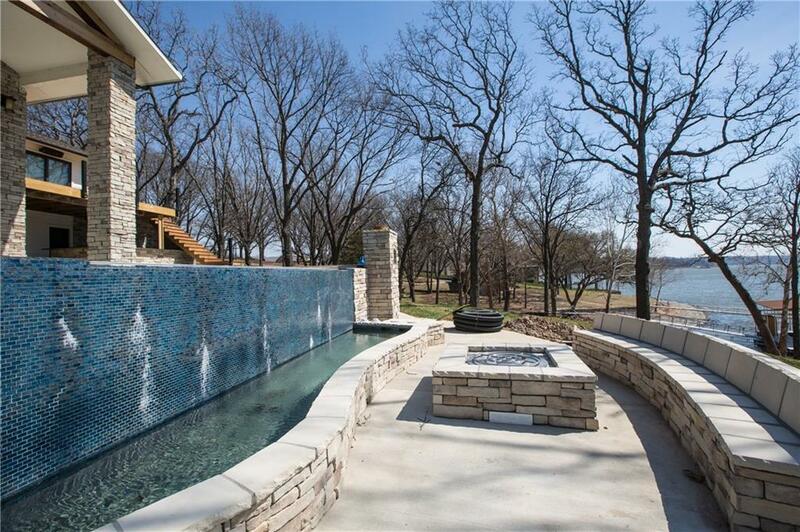 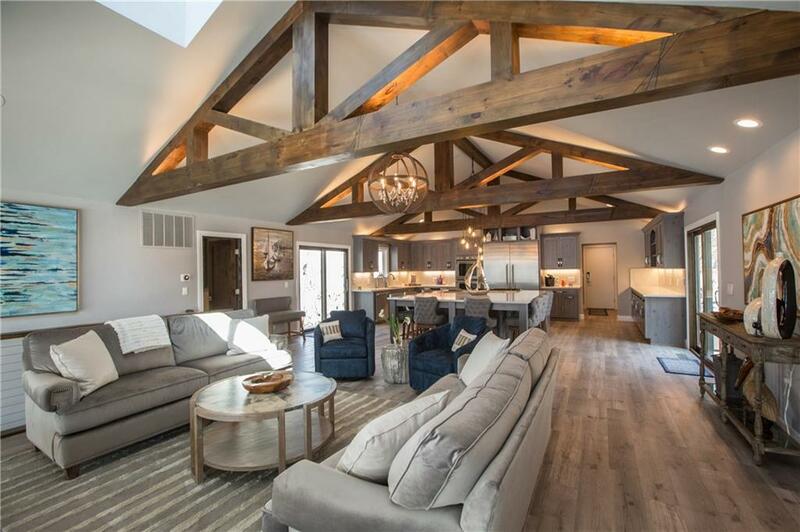 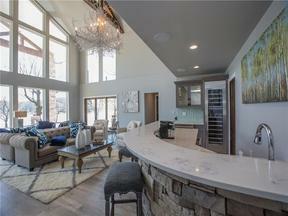 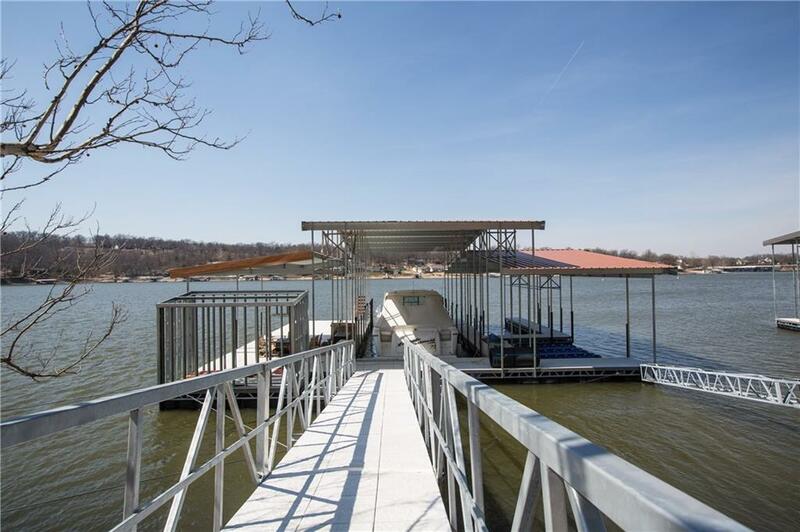 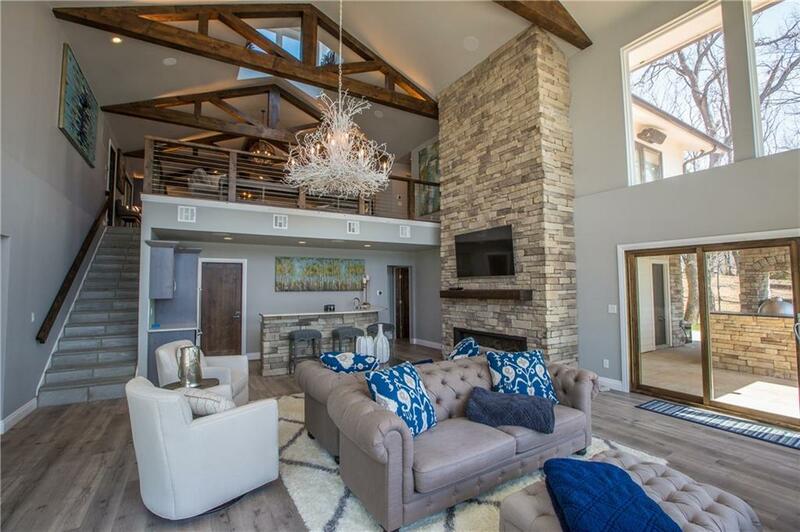 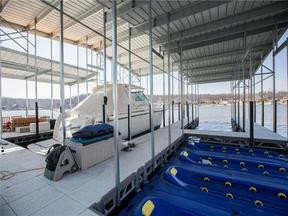 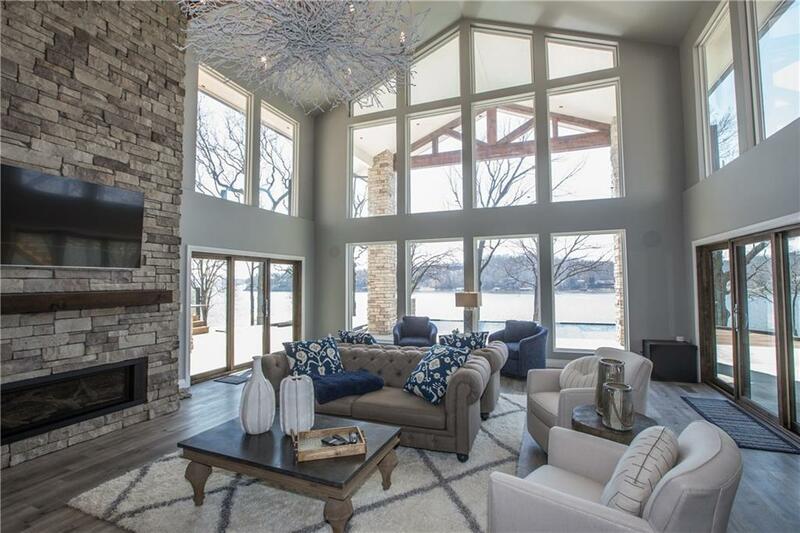 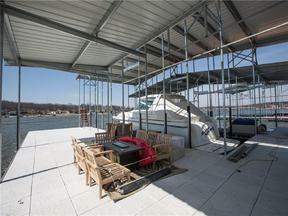 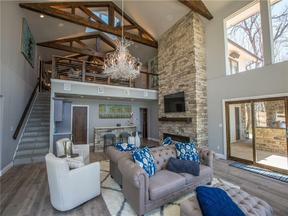 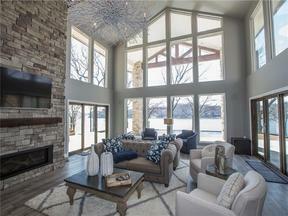 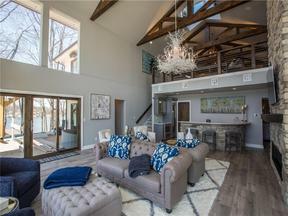 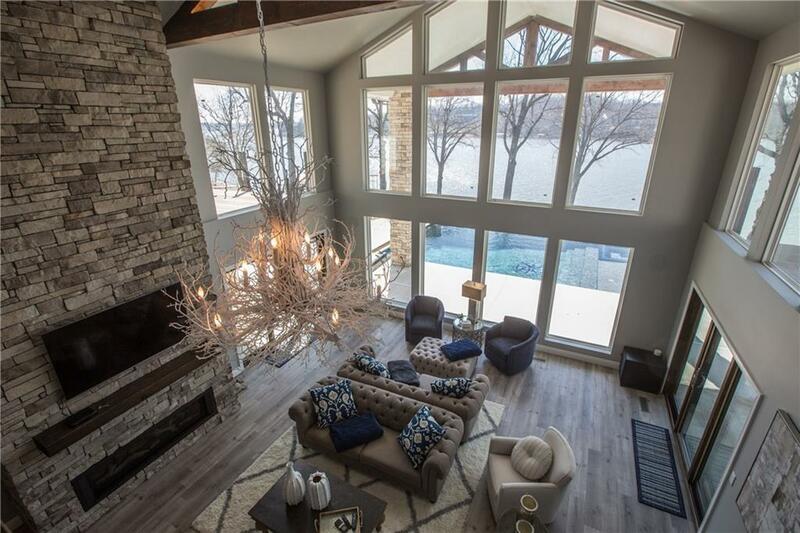 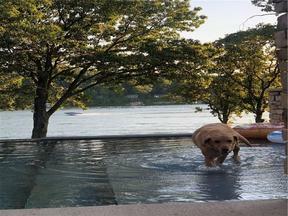 Home comes w/commercially engineered dock with golf cart access. 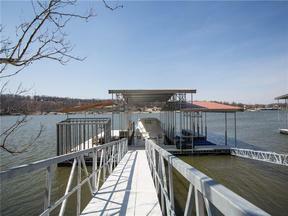 Dock has 52x20' slip, 30x12' slip and 4 hydroports. 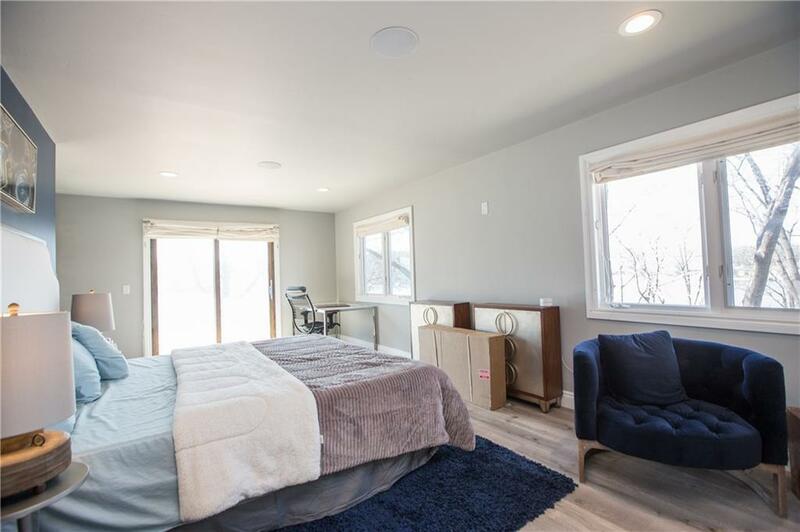 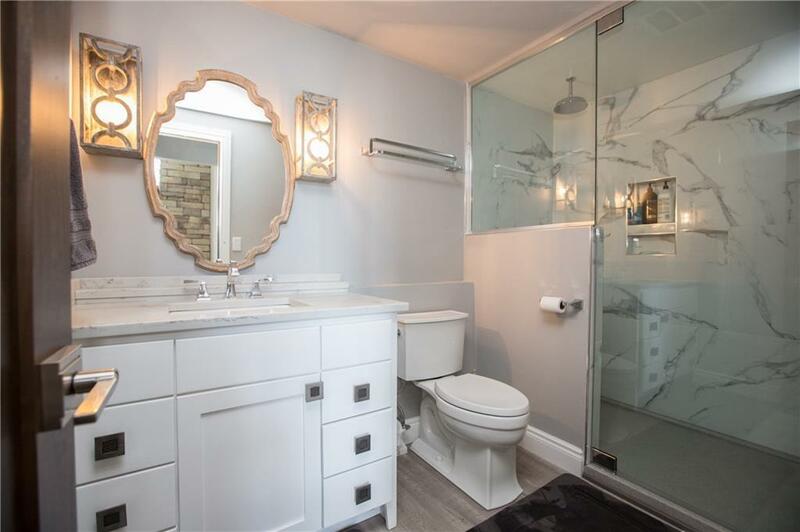 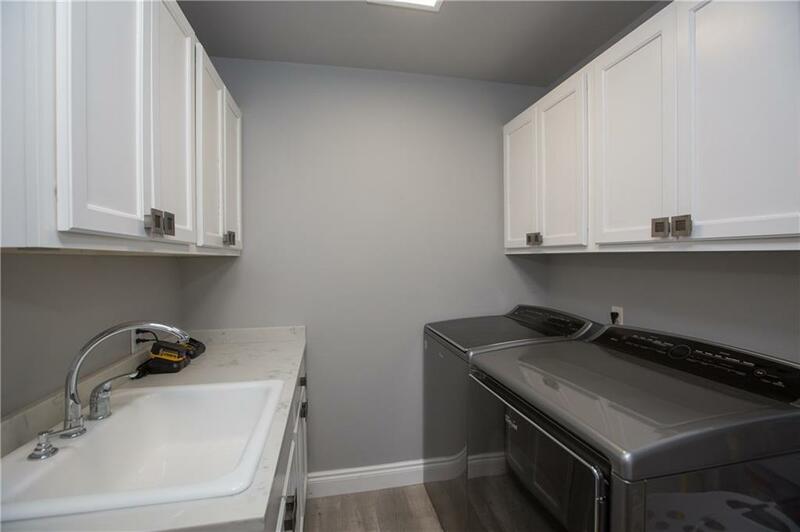 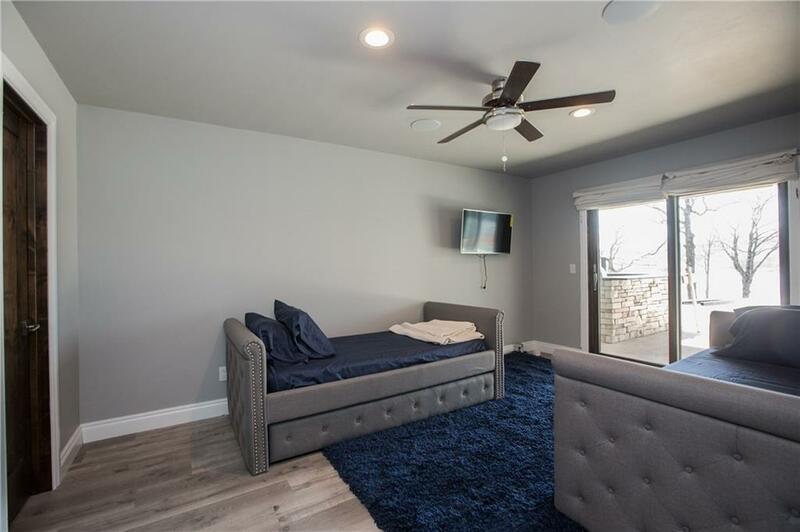 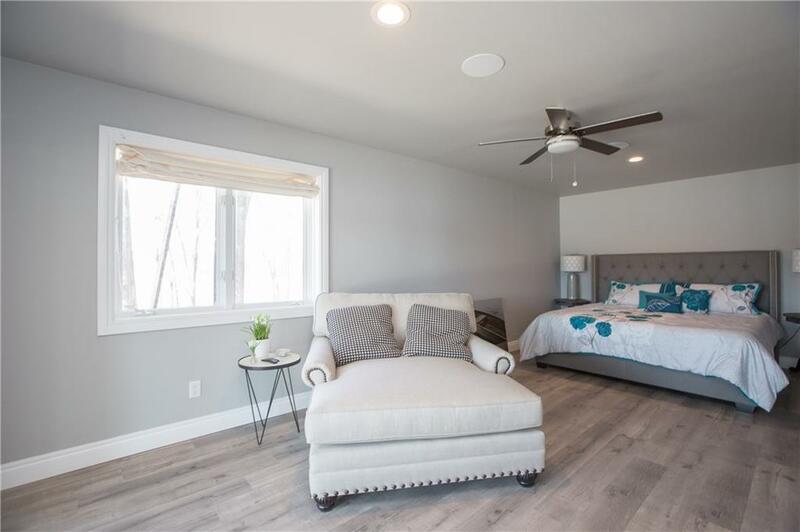 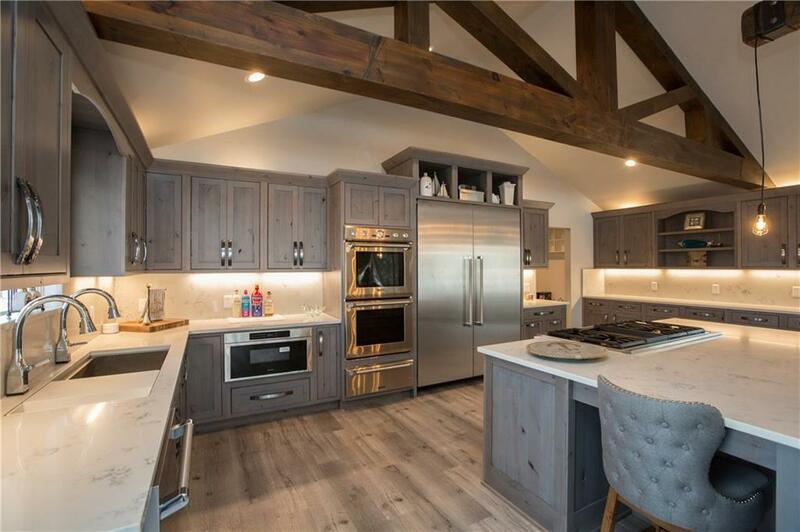 Comes Fully Furnished inside and out w/Commercial grade Thermador appliances, downstairs bar w/wine fridge, dishwasher, ice maker, refrigerator drawers, and 200lb Sonic ice machine in utility room. 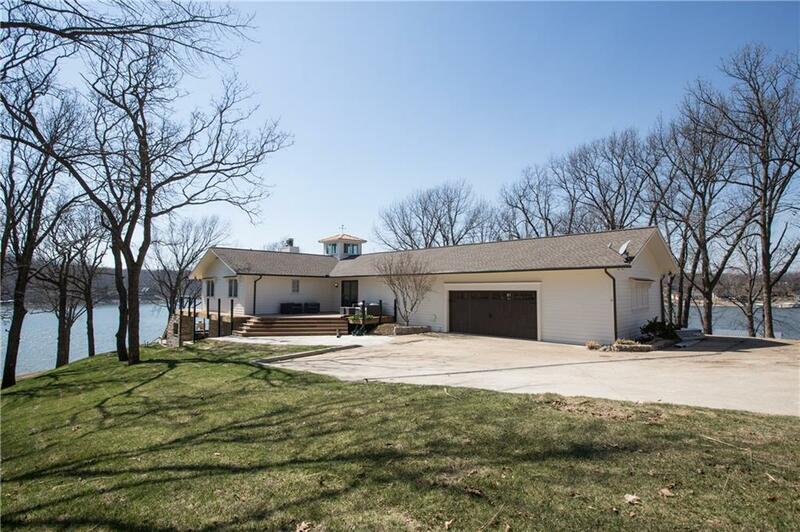 Lake water irrigation system and 1000 gal in-ground propane tank with telemetry system. 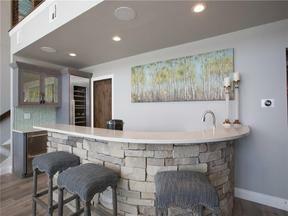 Enjoy full amenities of The Cove with zero HOA dues. 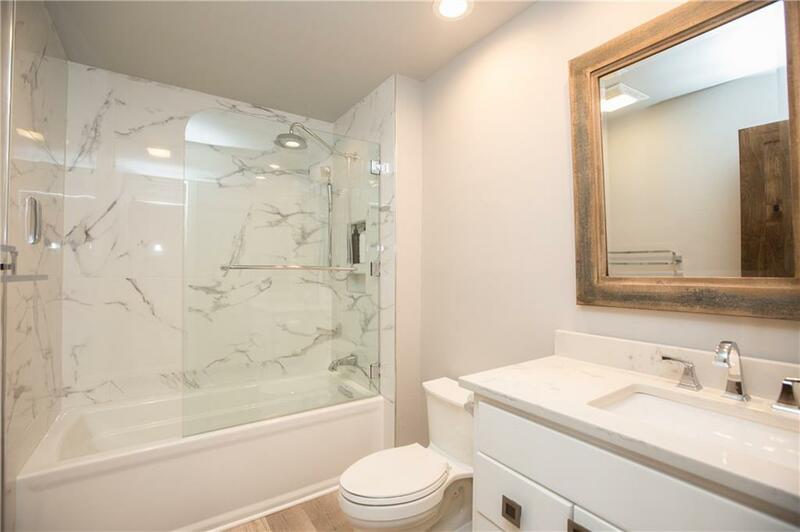 Dual Master bedrooms with private balcony, en-suit bath w/heated floors and WIC!